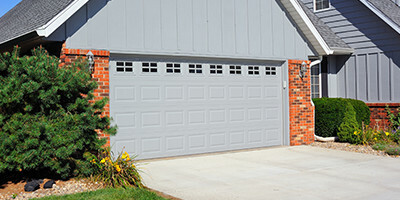 Residential Garage Doors | CW Garage Door Distribution LLC. 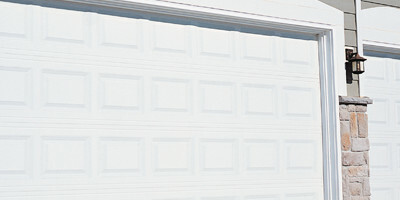 Made with only the finest materials and built by some of the most skilled craftsmen in the business, all of CW Garage Door’s residential garage doors are designed with precision by C.H.I. Overhead Door. The pan style garage door can best be described as a one sided door with or without exposed interior insulation. Raised panel designs are offered in either steel or fiberglass. Insulation options include non-insulated, polystyrene insulation, or polyurethane insulation. The raised panels start with a recessed edge, but the interior surface of each panel is brought slightly forward, adding just a hint of definition to a classic garage door design. The sandwich style garage door is a two-sided insulated steel door that will add value and appeal to your home for years to come. Their optimum weather protection provides years of worry-free maintenance. Home owners will soon take for granted the longevity, durability and smooth operation which come naturally to CW Garage Door’s well-built selection of C.H.I. 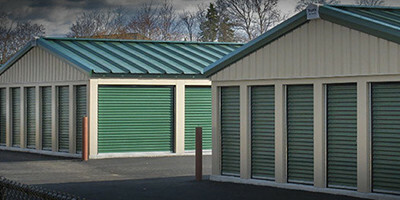 Overhead Doors’ sandwich style garage doors. The carriage house door allows you to combine the look and style of yesteryear with the convenience and technology of today. CW Garage Doors’ line of C.H.I. carriage style doors is carefully crafted, resulting in an exceptional collection of traditional doors. 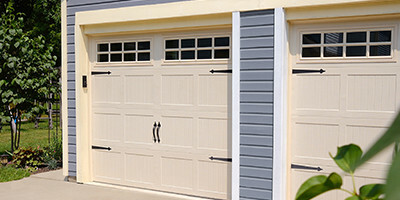 Whether you prefer the strength of steel, the durability of fiberglass or the beauty of rich, natural wood, you’ll find the garage doors you want here with details you won’t find anywhere else. All doors should be ordered based on your framed opening size. If the framed opening is 7' 6" wide and 8' 0" high, you would order a 7' 6" x 8' 0" door (width first, height second). The coiling design of a roll-up door leaves room available for overhead storage. The prefinished steel construction and EP3 coated spring ensure a long, low maintenance door life. Contact CW Garage Door today for more information on any of these doors or to find out what other options are available. Get an idea of what your home will look like with a new door from C.H.I. and CW Garage Door Distribution!